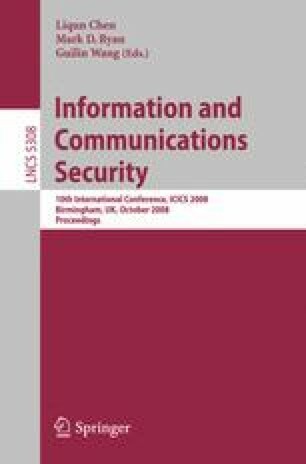 An improved data hiding technique is proposed in this paper to hide the shares of a secret image in an Extended Visual Secret Sharing (EVSS) scheme. It is based on Least Significant Bit (LSB) substitution with a little modification that the embedding capacity varies with each pixel of the host image and depends upon the surrounding pixels’ color difference. This not only increases the embedding capacity of the host image as compared to simple LSB substitution but also yields high Peak Signal to Noise Ratio (PSNR) values for host and stego images. Moreover, results indicate that the proposed data hiding process improves the security of camouflage images in EVSS schemes since shares are completely hidden in the cover images without any trace of their presence, unlike most of the previous share hiding approaches, thus preventing shares from alteration during transmission.